What impresses me the most is the Pulsar's cabin space. At over 1.8m tall, I've met my fair share of claustrophobic cars and unlike some of them, rear seats in the Pulsar don't require taller occupants to have contortionist-like flexibility. This is a 2004 accent. #1 Take the back rest portions of the seat out first. 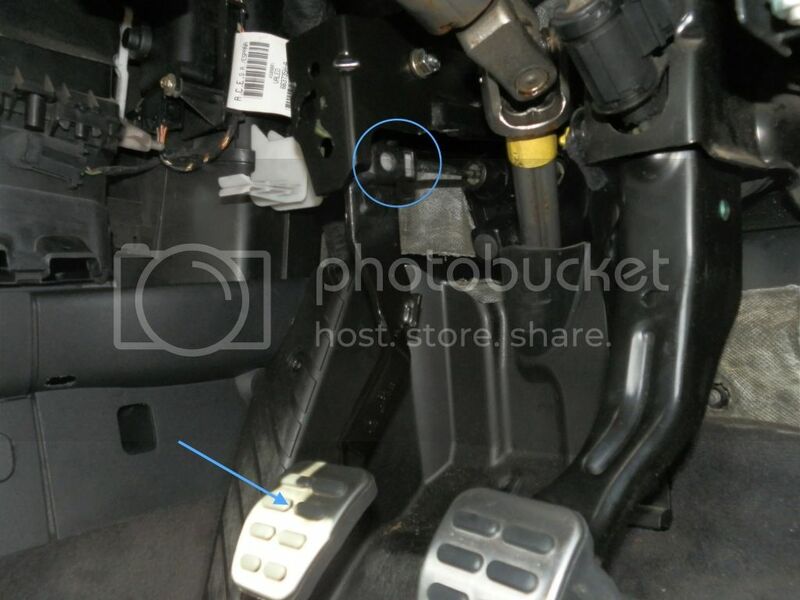 Fold the seat down, then undo the 12mm bolt on each side of split seats (4 bolts, 2 for each por � tion.) #2 12mm bolt holds the back of the lower seat in (2 bolts).